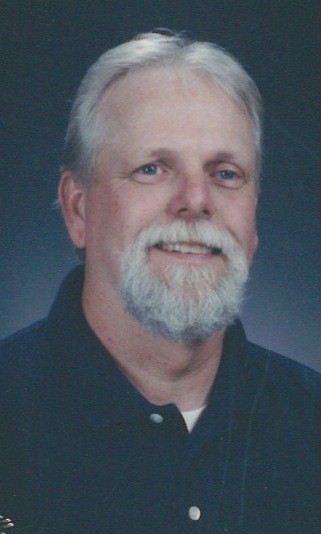 Mr. Ronald Lee “Ron” Clark of Campbellsville was born on March 29, 1948 to the late Leslie T. and Elizabeth (Ormerod) Clark. He departed this life on Saturday, August 11, 2018 at his home after an extended battle with cancer. He was 70 years, 4 months, and 13 days of age. Mr. Clark had made a profession of faith in Christ and was a member of the Bethel Missionary Baptist Church. He was a fun-loving, energetic, and hardworking man, and earned his living as a longhaul semi driver. Mr. Clark often competed in rodeos as a team roper, and he loved his animals. The cowboy code of loyalty, honor, and sacrifice served him well throughout his life. And a great many other family and friends. He was also preceded in death by four siblings, Jimmy, Sue, Elbert, and Betsy, two grandchildren, and two great-grandchildren. There will be a funeral service to honor the life of Mr. Clark on Friday, August 17, 2018 at 1:00 PM in the chapel of the L.R. Petty Funeral Home, 1765 New Columbia Rd, Campbellsville, KY. Bro. Sonny Mull will be officiating. The family will receive friends at the funeral home on Friday, Aug 17, from 10:00 AM until time for the service.